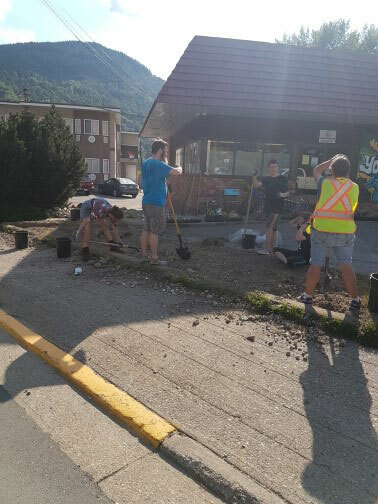 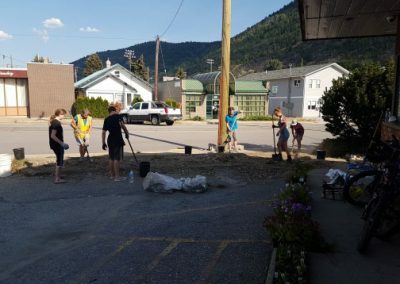 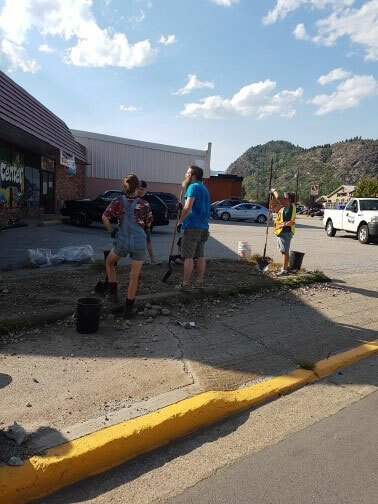 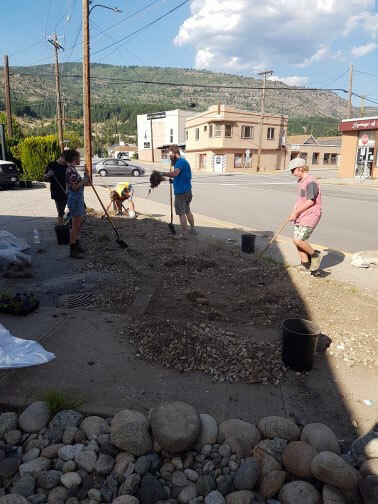 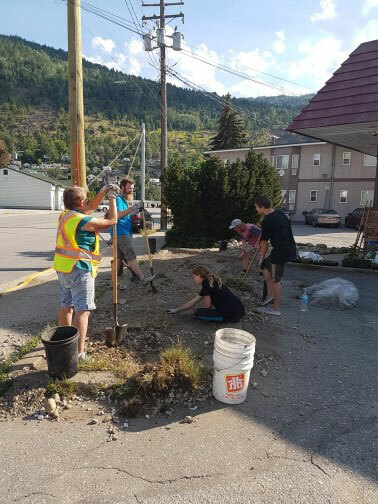 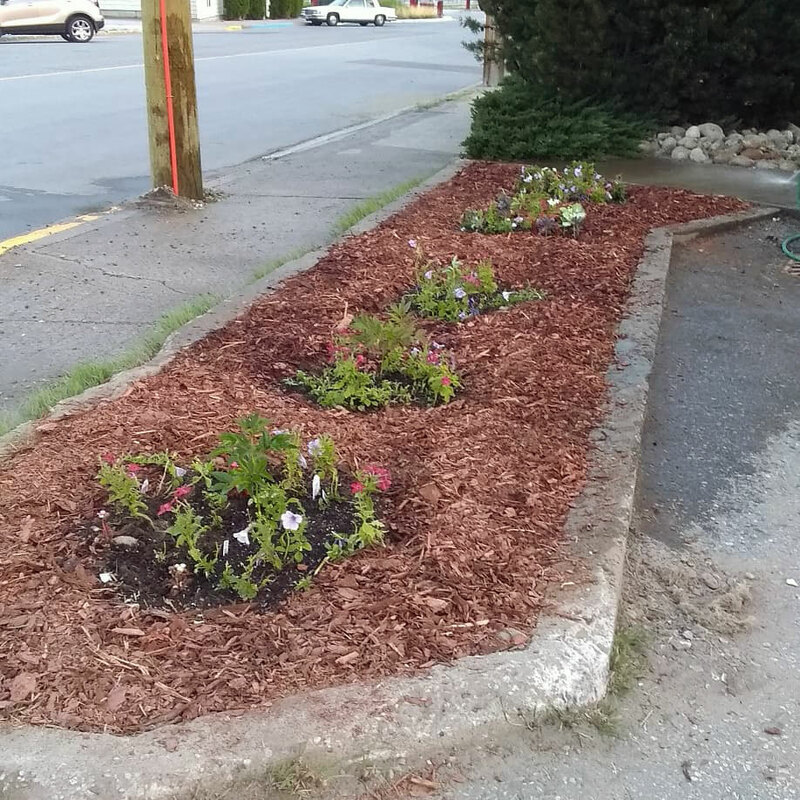 Individuals from the Trail Youth Centre volunteered their time to clean up and beautify the gardens outside of the Youth centre in preparation for the Communities in Bloom tour. 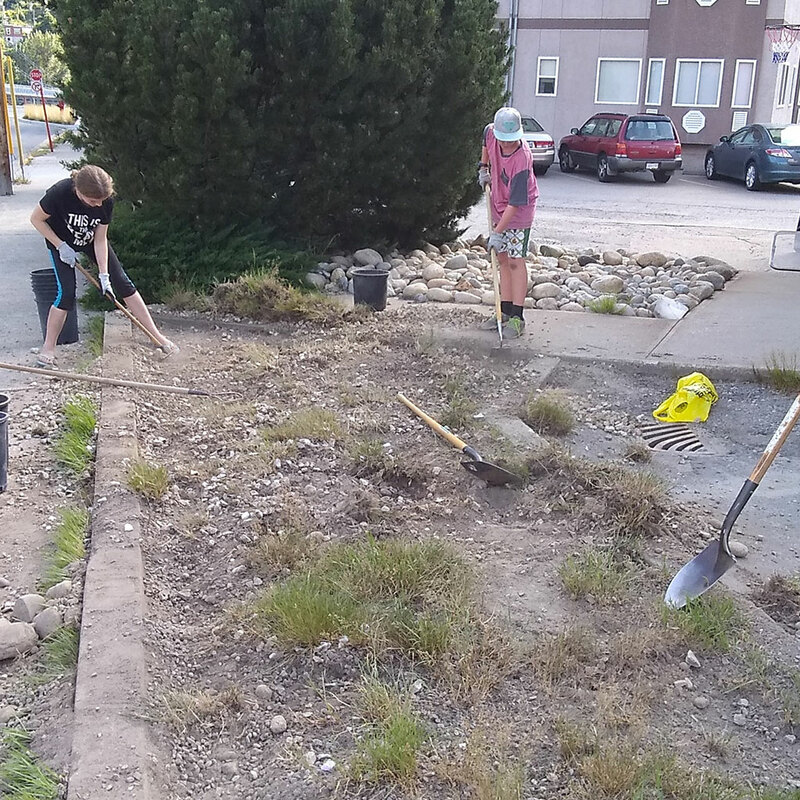 Join the Trail Youth Advisory Council! CDS Invites You To The Trail Youth Centre Open House! 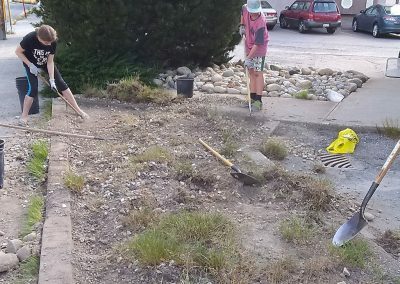 Thank You to All CDS/TACL Supporters! 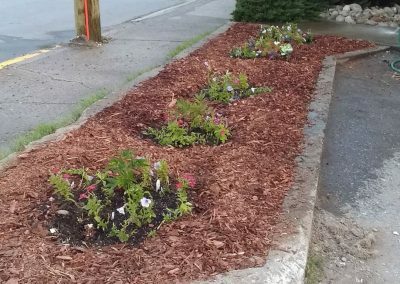 Check your inbox or spam folder to confirm your CDS Newsletter subscription. 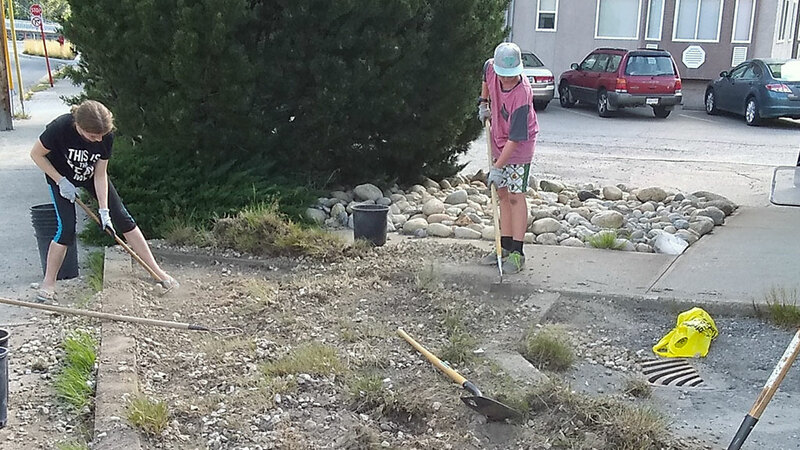 Click the Canada Helps logo below to donate to CDS through TACL online.